Archives for August 2017 | Evelyn Mc Marketing! 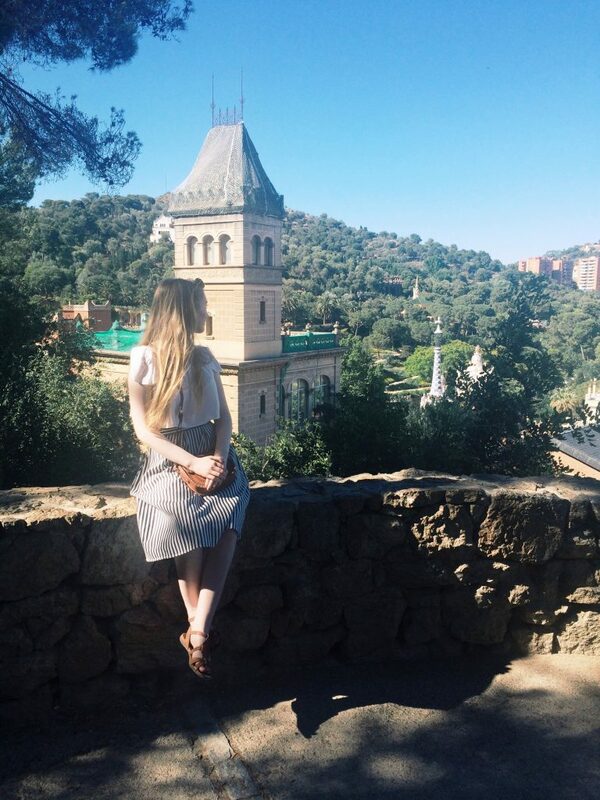 How To Start Selling Clothes on E Bay – Sarah The Interns First Ever Blog! Sarah Sweeney spent some time with Evelyn Mc Marketing during the Summer having some marketing fun. Hi, my name is Sarah Sweeney. I’m a 20 year old university student living in Belfast. I’m going into my 2nd year studying Communication Management and Public Relations at Ulster University. This Summer I’ve been spending some time with Evelyn http://www.evelynmcmarketing.com and learning a lot about the world of marketing and PR. 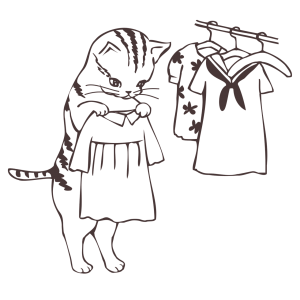 Evelyn asked me to write a blog on any subject I wanted… so here goes…I have sold clothes online in the past on eBay so I hope this is of some help to some of you out there. At the beginning of 2017 I was de cluttering and not knowing where to start, now eight months later I’m going out and buying stuff from charity shops to resell. Once you get started eBay quickly becomes easy to use and is a great tool for selling new or worn clothes. 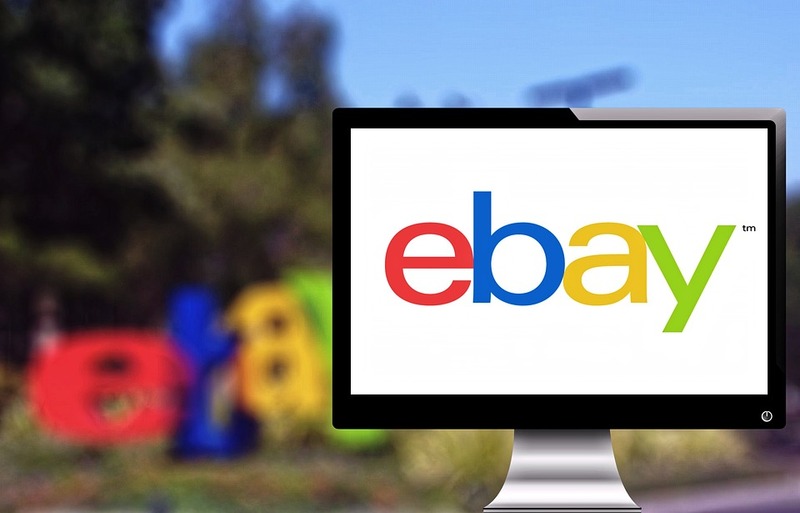 If you’re interested in making some extra money by opening up an eBay store, here are some guidelines to help you on your way. Before we can start looking at the online side of things, first we have to look at your wardrobe. The thought of clearing out can be daunting, and I’m not going to lie it can be time consuming. Don’t be afraid to start small, take one piece from your wardrobe that you don’t wear anymore and wouldn’t mind selling. Next, take a few pictures of the item in good lighting and with a background that isn’t distracting. Once you have your pictures, you’re ready to go. You have the option of going through ebay.ie or ebay.co.uk, I personally use the UK version as it helps me avoid expensive shipping prices. Also, using the UK version allows you to list items via the eBay app on your phone. After clicking on sell, the first question eBay will ask you is what exactly you are selling, this will be the title of your listing. It’s good to be descriptive here in order for people to find your listing, but don’t go into too much detail as you will have the option to do that later. After clicking on the ‘Start selling button’, it will ask you to select a category. A list of suggested categories show up, so you can easily find what one you want your listing under. The next step after this is adding details to your listing, it gives you options to be as specific as the material and exact length of the item although it is not essential to fill in every detail. It will ask you whether you want to do ‘Auction’ or ‘Buy it Now’ format. Buy it Now allows you to set a price and users can instantly buy it, whereas the Auction lets users bid for a set number of days. Lastly it asks you to fill in your payment details so that you can get paid if the items sells. If you buy an item on eBay, you have the option to send feedback on the item for the speed of delivery, and seller communication etc. The seller also has the option to feedback the person who buys the item. It represents your reputation on the website, and people are more likely to buy an item from someone who has good feedback. Sometimes people decide not to leave feedback, but ensuring you post on time and communicating with the buyer can remind the buyer to leave a comment. 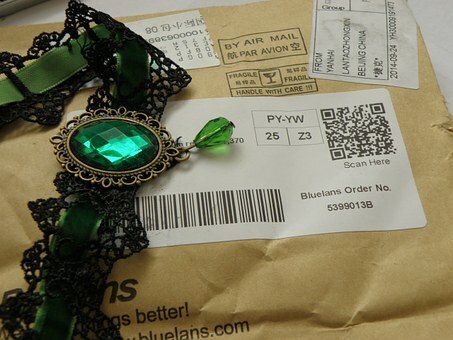 You set the postage for your item so it is important to set the right price. Price guides are available in Post Offices, you can weigh your item and see how much it will cost to post. Postage supplies are inexpensive, envelopes can be bought in stationery shops or discount stores. Write the address on the envelope and bring it into the Post Office, and then you’re done! Also keep in mind that eBay takes a small percentage of the final cost of the sold item. There are also some features such as setting your auction price above €5, but eBay clearly states before you list so you won’t be out any money. If the online ventures aren’t for you, there’s always getting organised to have a car boots sale. 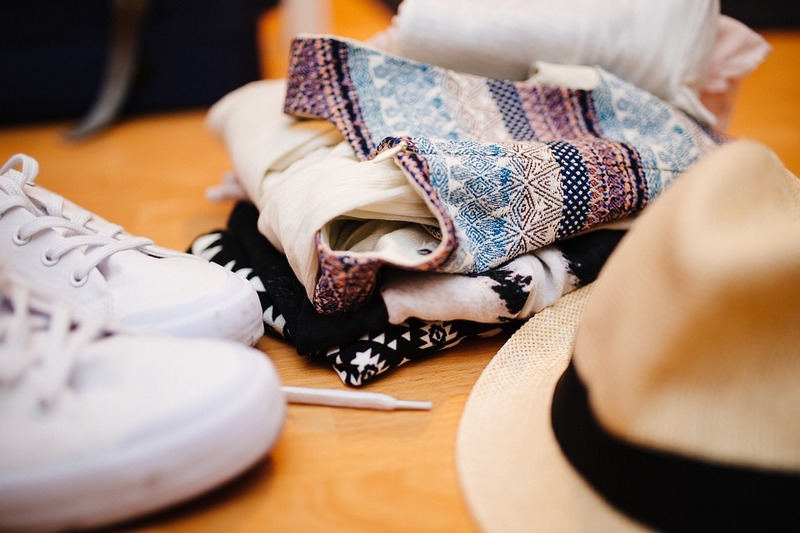 You may decide selling is not for you and donate your unused clothes to a local charity shop, or you may enjoy selling so much that you decide to start your own online business. Either way it’s a way to have a tidier wardrobe and have extra space for new buys…maybe with some bargains from eBay! Huge thanks to Evelyn Mc Glynn from Evelyn Mc Marketing for giving me the opportunity this summer to experience real life marketing and I learned lots on digital marketing in Donegal and old school marketing and how important networking is. I also got to learn all about The Donegal Women in Business Network and what a great networking group they are.